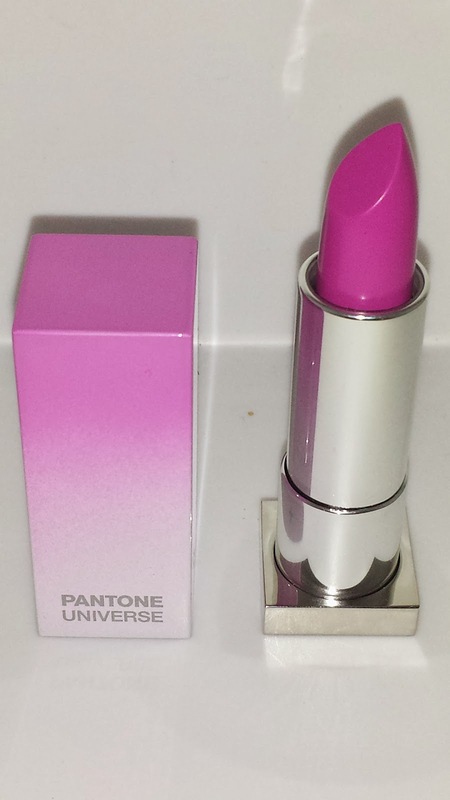 Radiant Rush is a limited-edition lipstick in Radiant Orchid (pinkish purple shade) - the Pantone color of the year for 2014. 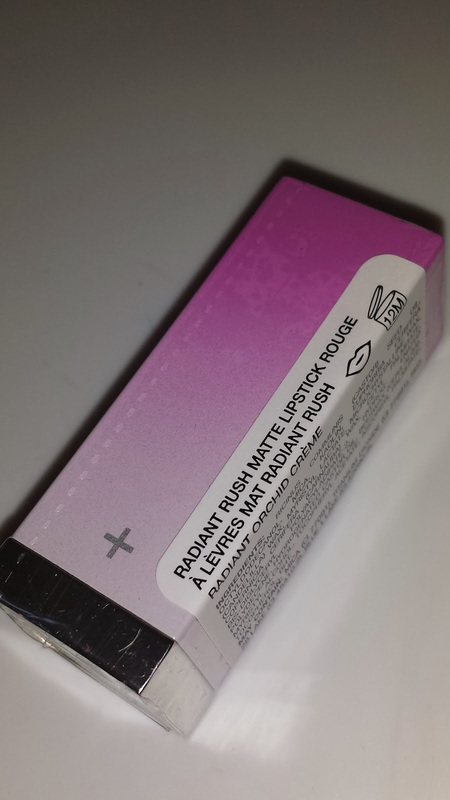 It has a matte satin finish and moisturizes with the orchid essence and contains collagen for subtle plumping. 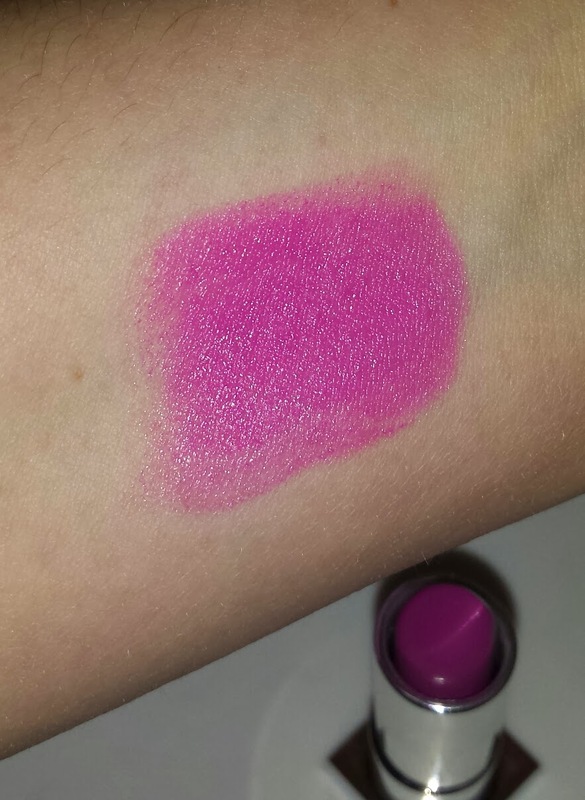 This rich and vibrant lipstick is only available exclusively online at Sephora.com - although at this time it is sold out. The lipstick case has a magnetic closure which lends it a luxurious feel and the lipstick currently retails for $18.00 USD. 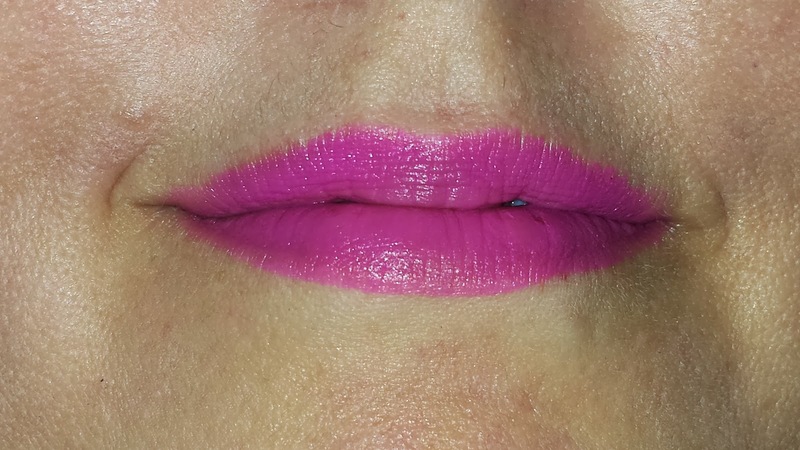 Depending on what other makeup and clothes you pair with the lipstick it tends to pull more pink or purple based on skintone, color scheme, etc. The blue undertones in the lipstick also tend to make the teeth appear whiter looking as well. The wear time for the lipstick is better than your average lipstick. It wore about five to six hours with minimal smudging, smearing or fading. ULTA FRIENDS AND FAMILY EXCLUSIVE OFFER!